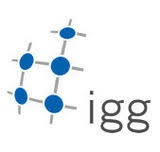 The German Research Foundation DFG has established a new Research Unit (RU) on "Understanding the Global Freshwater System by Combining Geodetic and Remote Sensing Information with Modelling Using Calibration/Data Assimilation Approach“ (GlobalCDA)". 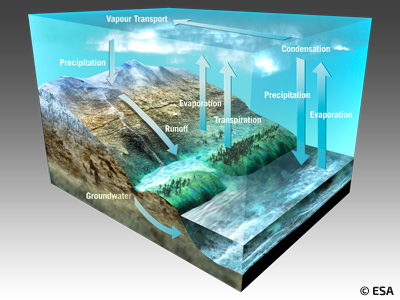 The central objective of the RU is to improve our understanding of global freshwater resources and to obtain better estimates of continental water fluxes (streamflow, groundwater recharge, actual evapotranspiration, and renewable water resources) and storages (in snow, soil, groundwater and surface water bodies as well as in glaciers). Our hypothesis is that a major improvement can only be achieved through combining state-of-the-art hydrological modelling and multiple new and optimally processed geodetic and remote sensing data in an ensemble-based calibration and data assimilation (C/DA) approach that allows a flexible parameter (calibration) and state (data assimilation) adjustment tailored to the modelling. The proram will be coordinated by University of Frankfurt hydrologist Prof. Petra Döll and by IGG geodesist Prof. Jürgen Kusche. DFG will support the RU with 2,9 mio Euro for the first 3 years. Participants include seven groups from Germany and one from Luxemburg and Switzerland each.